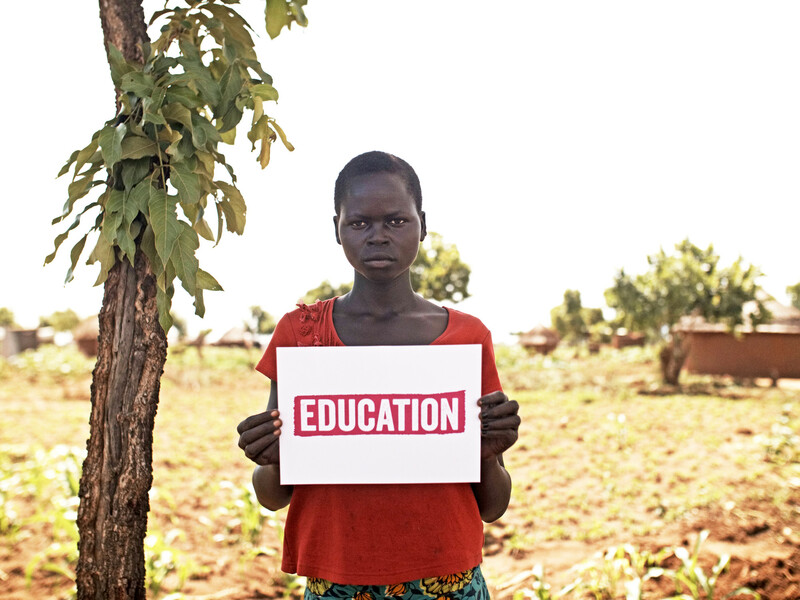 The G7 countries announced a global commitment of US$2.9 billion for girls’ education in crises. 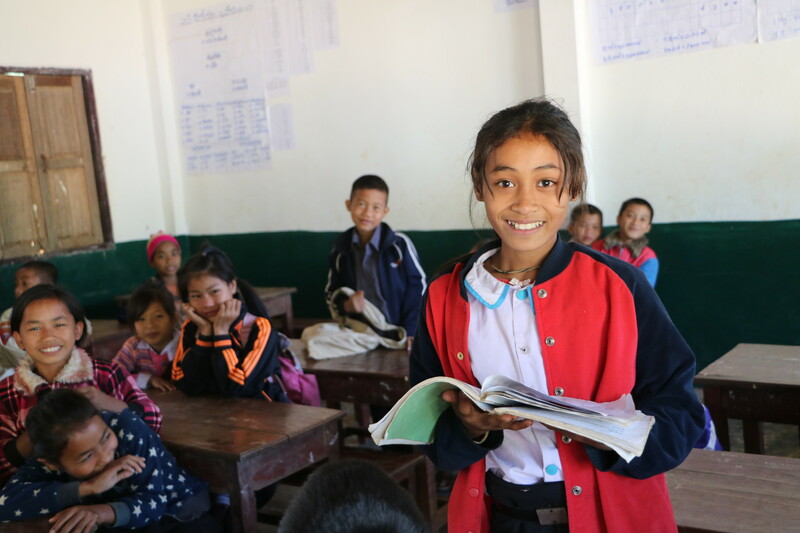 The G7 also endorsed a Declaration supporting the importance of investing in children’s education in crises, with a special focus on girls who face additional barriers because of their gender. This Declaration, coupled with the substantial financial investment, will help unlock the power of girls living in the world’s most difficult places by realising their right to an education. Thanks to this global commitment, education will now be a reality for over 8 million children living in crises all over the world. Plan International welcomes this historic development, alongside the coalition of organisations that have campaigned to achieve it. The coalition has been calling on Canada to show strong leadership at the G7 Summit to ensure we do not lose a generation of children and to focus on the most neglected and vulnerable children – girls. Canada’s government has committed to invest US$309m over three years for girls’ education in crises, helping sow the seeds for gender equality, economic opportunities, and peace and security to flourish. This action by the G7 will alter the futures of millions of girls currently out of school because of conflict and crisis. Adolescent girls who are out of school face a heightened risk of trafficking, early and forced marriage, early pregnancy, and gender-based violence. This is why we work to address the unique needs and challenges of girls in our emergency response efforts, particularly when it comes to education. 75 million children and youth are out-of-school because of conflict and crisis. The scale of the education crisis is unprecedented. Today, 75 million children and youth are out-of-school in 35 crises-affected countries and girls are 2.5 times more likely to be out of school than boys. Education is key to empowering women and brings hope for an entire generation of girls.